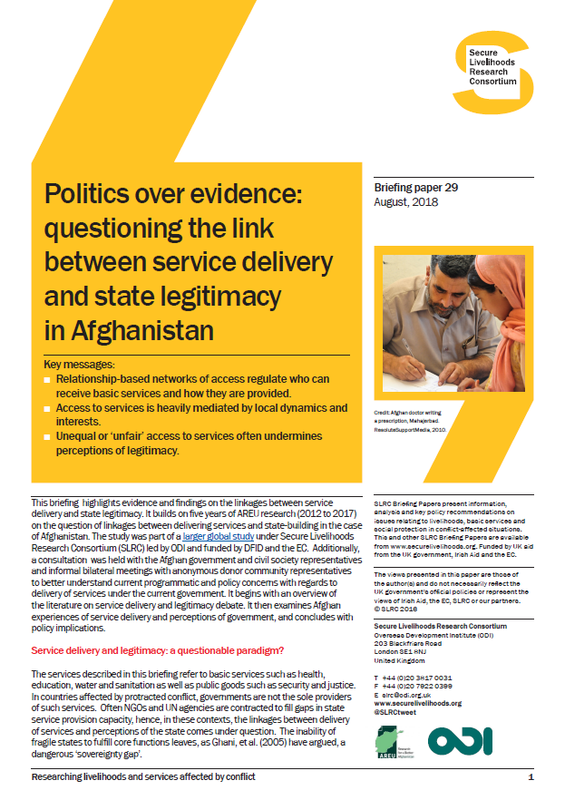 This paper reports on the third wave of a longitudinal panel study tracing the outcomes of rural Afghan households over a 14-year period. It outlines what has happened since 2008-9 to specific households in Sayyad, one of the poorer districts in Sar-i-Pul, itself one of the most impoverished provinces in Afghanistan. The paper details the various shocks households have experienced, the coping strategies they have employed, and how or why conditions have improved or declined. 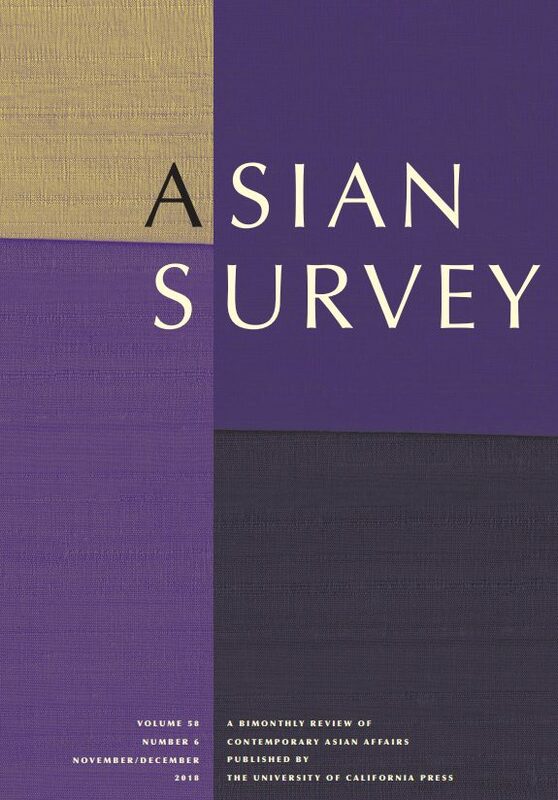 It describes life at the physical and economic margins of Afghanistan. 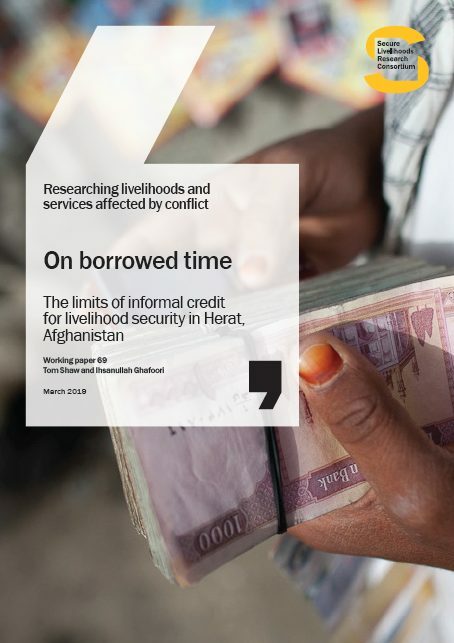 and seeks to contribute to a better understanding of Afghanistan’s rural economy – how people make a living; how they access services; how they connect to district and provincial levels; and, importantly, how some households have been able to recover while others have not. 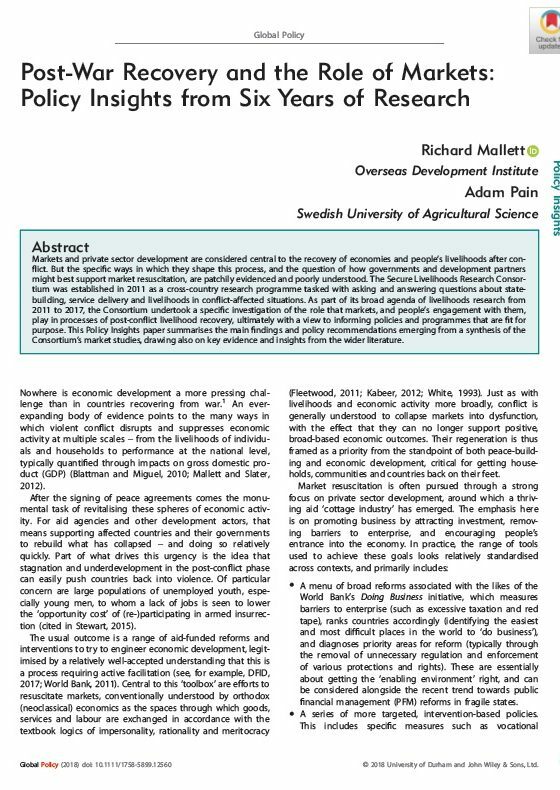 In particular, the paper examines the role that agriculture plays in rural people’s livelihoods. While agriculture is promoted as a way to create jobs, increase productivity and benefit the poor and landless, the evidence reported here suggests that conditions in Sar-i-Pul province make it virtually impossible to survive by agriculture alone.